This extremely limited edition CD is available now. 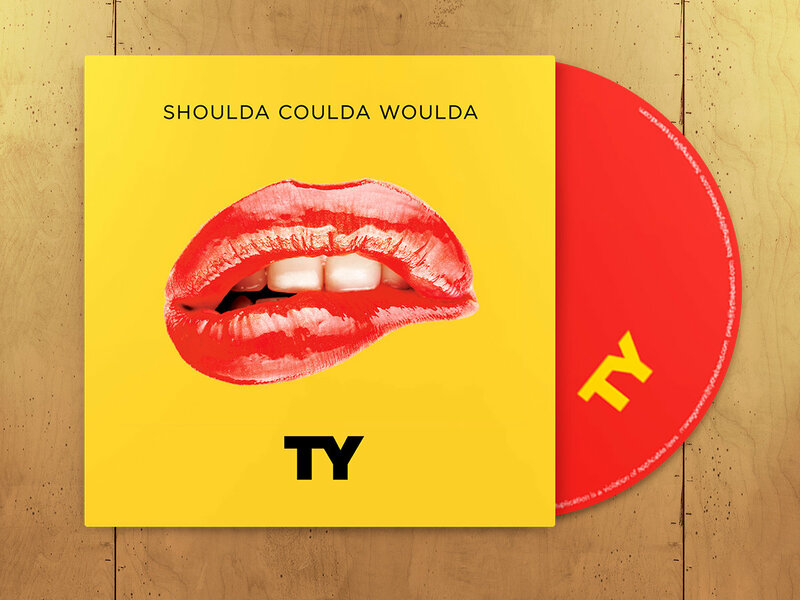 Shoulda Coulda Woulda is Ty's debut single and the first song released from the upcoming album. 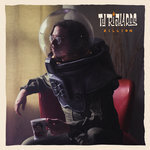 This single track was produced, performed, recorded and mixed by Ty Richards in his studio. The artwork was designed by Ty also. CD Sleeve will be signed and numbered. This is a front & back sleeve that includes the compact disc with one track named Shoulda Coulda Woulda and a link to digitally download the song. Includes unlimited streaming of Shoulda Coulda Woulda (Single) via the free Bandcamp app, plus high-quality download in MP3, FLAC and more. 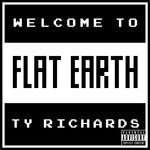 Want to hear more from Ty Richards?